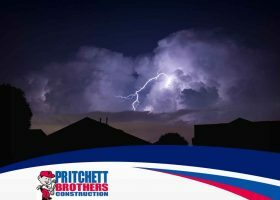 Your roof should remain intact even when faced with torrential rainfalls, high winds and hail impacts. As your primary line of defense against the elements, it needs to be in good shape, even with or without a storm, to keep your interior safe, dry and cozy. 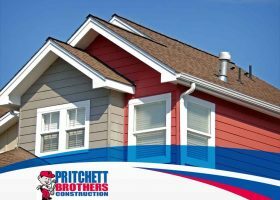 Pritchett Brothers, a general contractor in the area, shares four ways to storm-proof your roofing system.